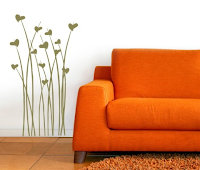 Vinyl decals add instant flavor to a room. I must say I have always wondered how these work. I found them quite intriguing how the picture appears so flawlessly on a wall. Vinyl Daisy has decals for laptops, cars, and do special orders that are personalized for your needs. For example, your company name, child's sports team or dance team, you name it! 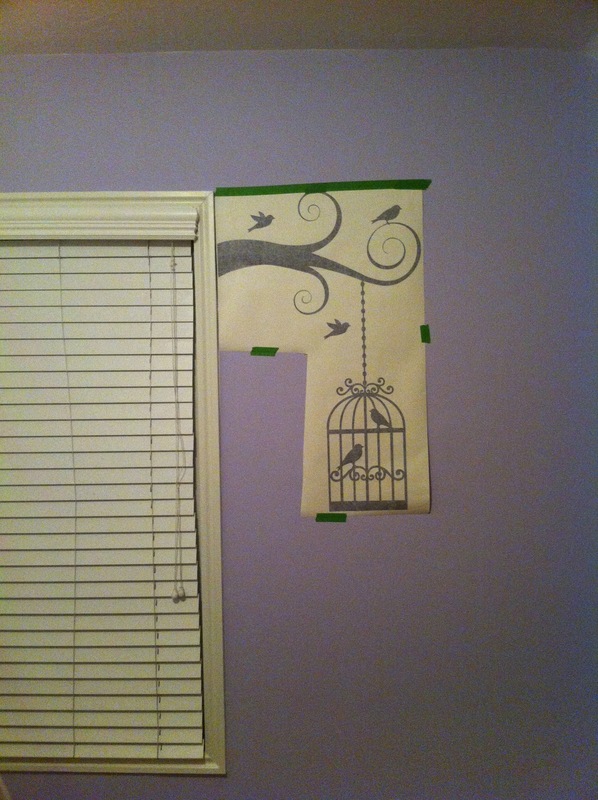 I was lucky to be able to try out "Birds Will Fly," a wall decal by Vinyl Daisy. This is the cutest decal! 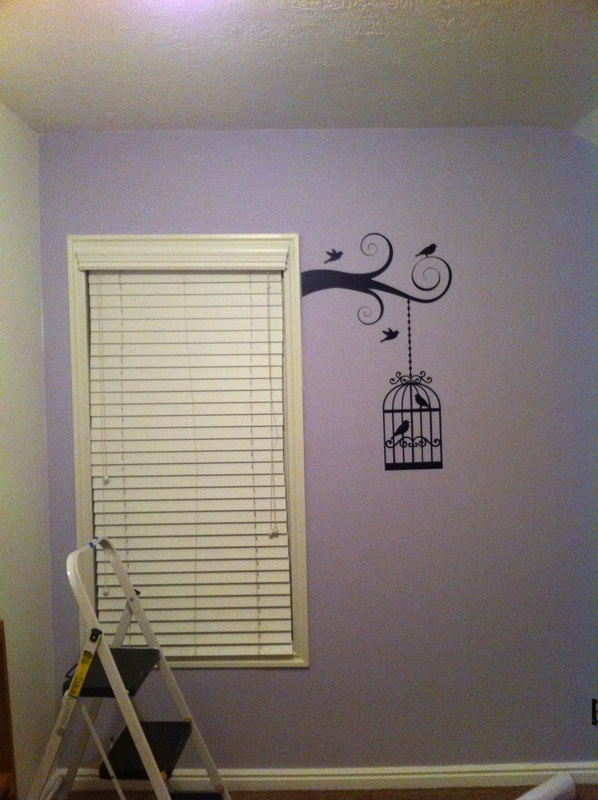 And as you can see, it is ADORABLE for a little girls room! When putting up a decal you must follow the directions. I did to the "T". I even watched a random tutorial online which did help. At first I was a little intimidated to put up my decal, afraid of failure, but my friends, if I can do it, by myself, so can you! I had some tricky parts when putting up the decal. The trick is to be patient and work with the stick they provide you with (or a credit card) to smooth out the decal. Decals can be removed but not reused, so give yourself some time. Sherri from Vinyl Daisy suggested taping the decal to the wall first with painters tape to make sure the placement was accurate. It was a wonderful suggestion because I did end up moving the decal over slightly before application. Vinyl Daisy was super quick at getting my order out and have been a pleasure to work with. I was unfortunately sent the wrong color on the decal for the birds, but Vinyl Daisy said it was a first. I believe it. They seem generally quite accurate and care about the highest quality possible. And I must say their product is a great one! I do LOVE this decal and must say I think these are beautiful! What a quick way to liven up an empty space! WIN a $25 gift code from Vinyl Daisy!!! GIVEAWAY ENDS TODAY at midnight.